Please always start your shopping with these links, it helps! There are currently 25,201 users on this website. Welcome Guest! Need help? Got a question? Inherit some coins? Our coin forum is completely free! Register Now! To participate in the forum you must log in or register. Hi, can you help me and tell which variety the coins are? Here is a photo I have in my files showing the difference. it the appearance of Near or Far. Don't argue with an idiot, he will beat you with experience. Good to know JimmyD. That explains it. 1964 D LMC RPM Unlisted? Need Help With Grade On A 1928 Unc Dime. Shot In The Dark, 1961 Franklin Half Dollar DDR? 2013 Roosevelt Dime Missing The Clad? 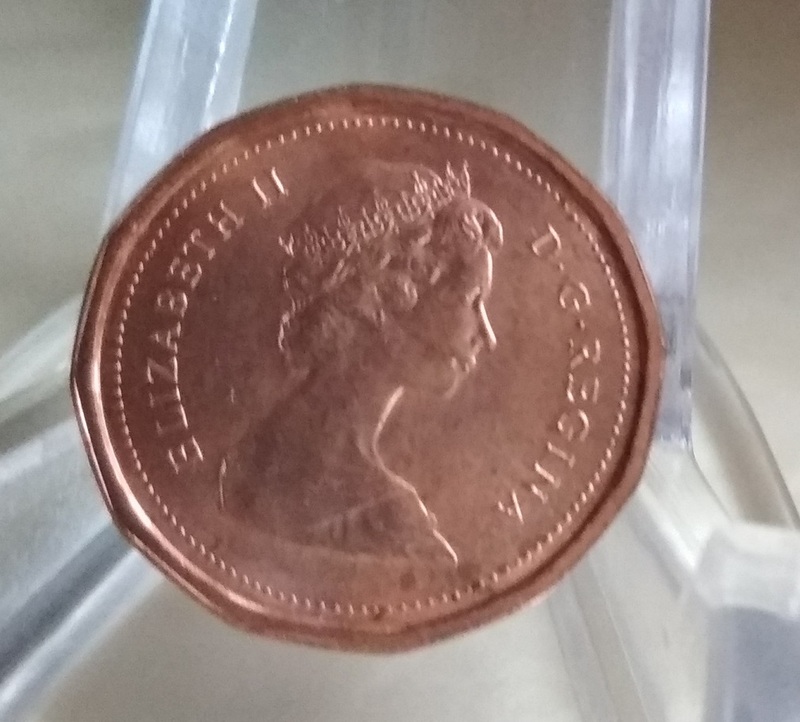 1960 D Lincoln Penny RPM? 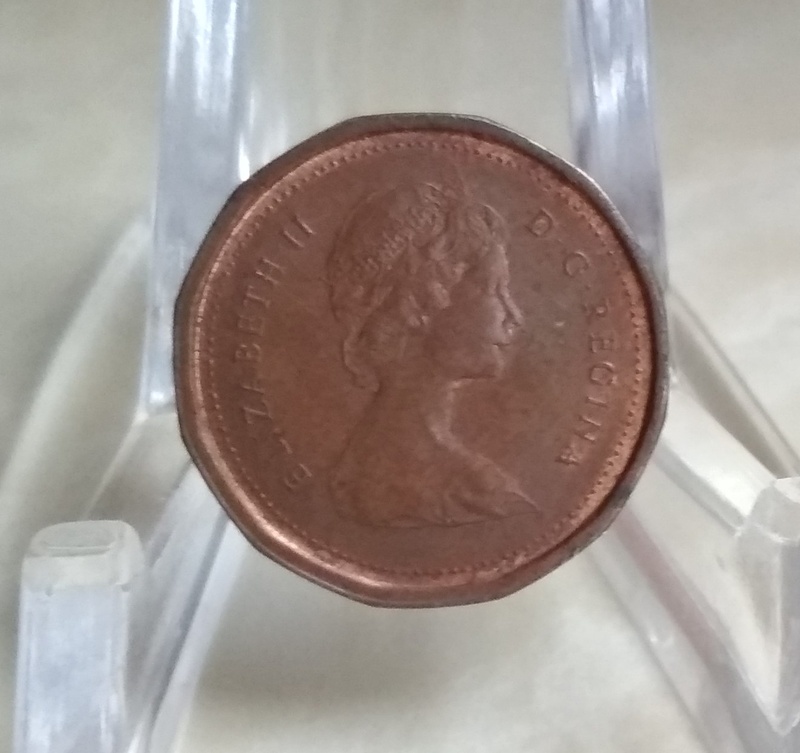 1971 New Penny Valuable ? 1859 Cent In Brass? Does Anyone Know The Specs? 2006 Nevada State Error? Or...? What To Do With Fake Coin&lt; Keep Them Or? Post Your Coins Depicting Beards! Where To Buy The Polymer Money With Solid Number? Cool Lincoln Roll Finds (From Bank Rolls) - Post Yours! I Need Help Navigating The Forum! Disclaimer: While a tremendous amount of effort goes into ensuring the accuracy of the information contained in this site, Coin Community assumes no liability for errors. Copyright 2005 - 2019 Coin Community Family- all rights reserved worldwide. Use of any images or content on this website without prior written permission of Coin Community or the original lender is strictly prohibited. 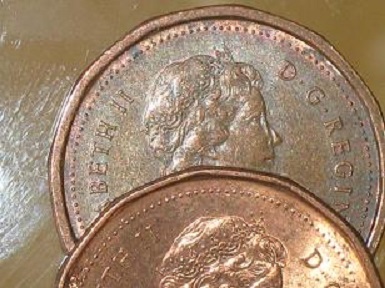 It took 0.5 seconds to rattle this change.